The fast-rising Fuji hip-hop crooner, Oludare Babatunde AKA Oludre the Ibadan Boi is adding another feather to his cap and it’s another captivating, mind-blowing Fuji Rhythm & Blues titled KISS ME. 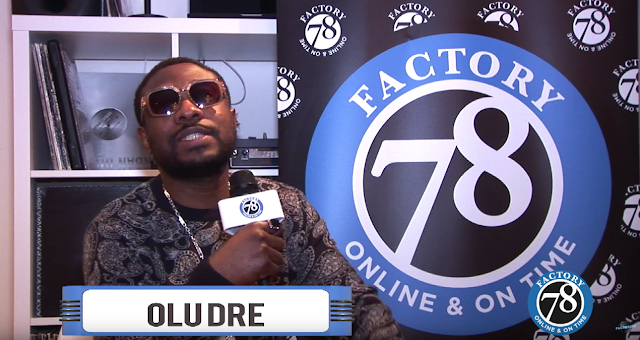 This is a jam with a mission as London based upcoming Nigerian artiste Oludre is unforgiving in the rendition of his exotic and romantic lyrics to this super dope beat. 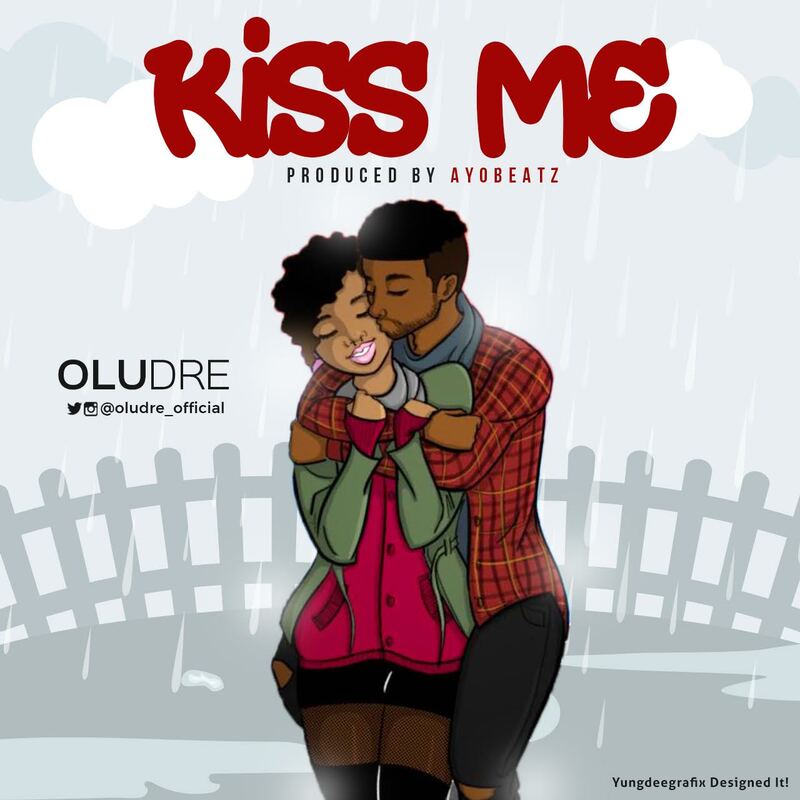 Produced once again by the ever dynamic Ayobeatz, Kiss Me which is Oludre’s fifth single track this year is promising to be a certified show stopper for the season.